As a trial attorney, my goal has always been to help the “little guy” fight against much larger and better funded opponents. That is my passion and why I practice law. 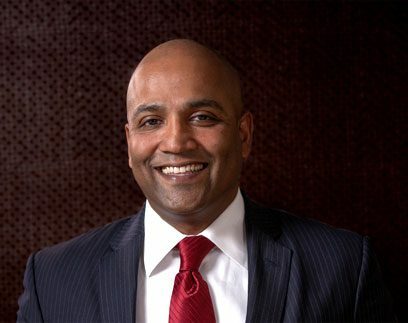 Jacob George is an employment lawyer and a Partner at Mathew & George. 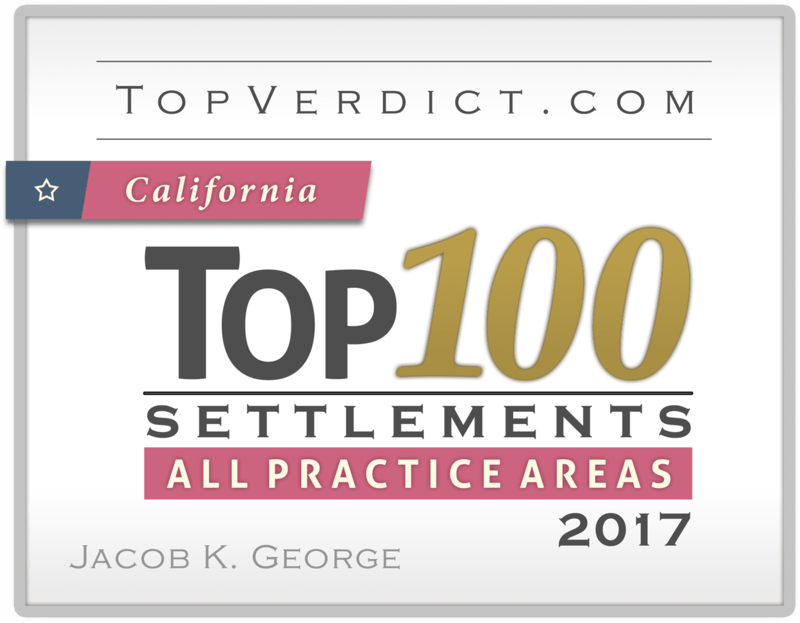 Jacob has successfully represented plaintiffs in employment class actions and single plaintiff employment cases involving jury and bench trials, arbitrations and mediations throughout California and other states. Jacob began his legal career at Greene Broillet Taylor Wheeler & Panish, a plaintiff’s trial law firm representing individuals against large corporations and insurance companies. In 2003, Jacob joined his friend of thirty years and fellow attorney Abraham Mathew and formed the business partnership of Mathew & George. Jacob represents employees in class action wage theft and discrimination cases. Mr. George has been lead counsel or co-lead counsel in dozens of wage and hour class and collective actions on behalf of workers in a wide variety of industries. He has represented thousands of workers in unpaid overtime lawsuits challenging exemptions; independent contractor, intern, volunteer, and/or other non-employee labels; off-the-clock and time shaving practices; and/or other methods of avoiding statutory wage and hour obligations. Jacob has also represented workers against employers that have engaged in systemic race and gender discrimination. He has represented these individual plaintiffs in race, gender, age and national origin discrimination cases. Jacob is actively involved in youth sports and community basketball programs. He is a member and active participant of the Los Angeles Orthodox Church where his participation has been instrumental in raising funds to help charitable causes locally and internationally. He and his wife Dr. Sajini George support a variety of community causes including music, the arts and a cancer fund to help the destitute in rural India. Jacob is a member of the State Bar of California, the Consumers Attorneys Association of Los Angeles (CAALA) where he sat on the education committee, and the Beverly Hills Bar Association (BHA). Jacob is currently a member of The California Employment Lawyers Association (CELA) and National Employment Lawyers Association (NELA). Jacob is admitted to practice before the United States District Courts for the Central, Southern, Northern and Eastern Districts of California and the United States Ninth Circuit Court of Appeals.